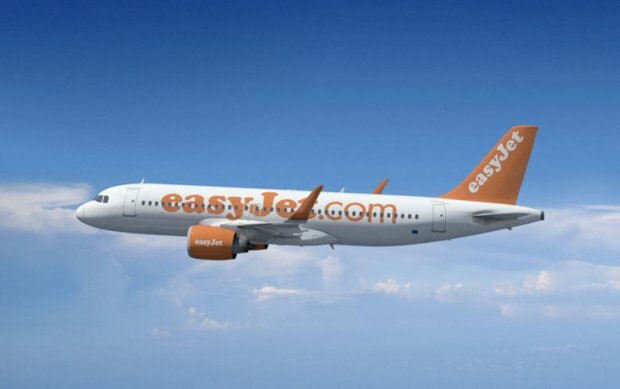 easyJet, Europe’s leading airline, announced today it continues to invest in Bulgaria starting operations at Varna Airport with two new services to London Gatwick and Berlin Schoenefeld turning the Black Sea beach resort as its second airport in Bulgaria after the capital Sofia. The capacity in the Bulgarian market is expected to grow by over 30% in 2017 offering more choice to fly at affordable fares for Bulgarian passengers as well as bringing more tourists to the region. Flights from Varna to London Gatwick will start on 6th June 2017 and operate three times a week throughout the summer on Tuesdays, Wednesdays and Saturdays. On 28th June Varna will welcome the second new route with direct flights to the German capital of Berlin twice a week on Wednesdays and Saturdays. easyJet expects to fly over 18,000 passengers on the two new routes in the first summer of operations at Varna. Both routes will be served by Airbus A320 aircraft with flight duration of around 3 hours 40 minutes to London and 2 hours 30 minutes to Berlin. Flights are on sale from today on easyjet.com, app and GDS with fares starting from as little as EUR 17* one way per person. ‘We are pleased to be announcing a new investment in Bulgaria today. The new flights will offer more choice to German and British tourists to spend their holidays in the beautiful seaside resort of Varna on the Bulgarian Black Sea Coast. The new flights will link Varna with two main Europe’s capitals at affordable fares for our business and leisure passengers departing from Varna offering them great airports for onward connections throughout Europe and the UK. Varna becomes the second easyJet’s airport in Bulgaria since the carrier has started operating year-round flights from Sofia to London Gatwick, London Stansted and Manchester, with first operations launched in 2007. Earlier this week easyJet has celebrated the fifth anniversary of its industry-leading mobile app. Since launching in 2011, easyJet’s mobile app has been downloaded more than 19 million times with more than 20% of bookings now made via the app. The number of passengers using mobile boarding passes also increased more than 60% year-on-year thanks to the app’s intuitive design which makes it so easy to use.